Why do you need a wallet case for your phone? Our smart phone has become an essential item around us, and this Caseme Wallet Case lets you put all your important cards and cash together, so everything you need on the go is here. 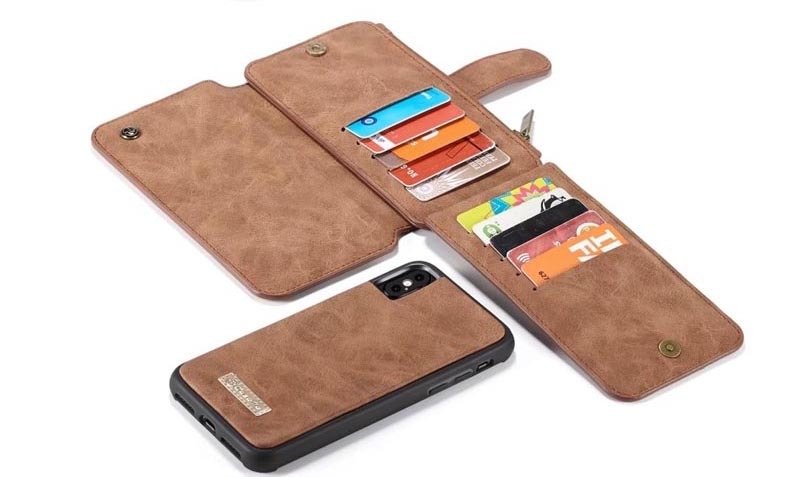 The most popular of these Wallet Cases is the removable magnetic case, which allows the phone itself to be connected without fear of it falling, and it can be removed when you want to make a call or take a video without the wallet, it also connect to the car with magnetic case. In addition, there are a variety of convenient ways to stand up or sideways while watching a video or making a video call. The design is very clean, fresh, and very stylish.